This week I will attend my twenty-first convocation at Southwestern Baptist Theological Seminary in Fort Worth, TX. January 1 marked my tenth anniversary at SWBTS. Over the last couple of months my wife and I have reflected on the last ten years in Texas and one point that keeps coming back up is the fact that we are still in our first post-seminary ministry. Compared to many of our seminary classmates, this is unusual. A couple of years ago, Lifeway conducted a survey on pastoral tenure. It found that the average tenure of a pastor at a church is 3.6 years. I’m not sure of the average length of time a professor stays at a seminary, but I have seen enough come and go through the years to know that transition happens on a fairly regular basis. 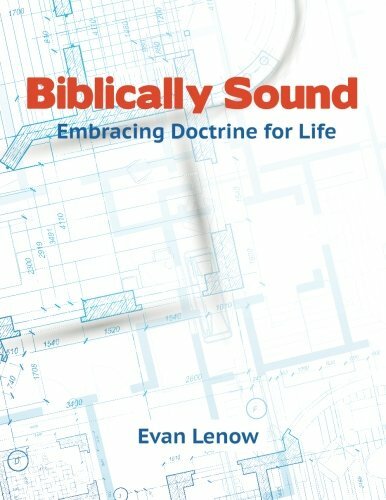 When I arrived at SWBTS in January 2007, I was a young 28-year-old fresh off comprehensive exams from my PhD coursework. I had a little teaching experience and a little bit more administrative experience. I jumped into the administrative side of things from day one and started teaching that fall. I’ve worn more hats at SWBTS than I can remember. I’ve had to request new business cards more often than most people. And I can rarely get through my current list of titles (of which my business card has four and one is now wrong), much less the ones I no longer hold. How is this different than many of my seminary classmates? Some of them are easily at their third or fourth ministry assignment in the last ten years. A few may have even passed five or six. This is not to say that something is wrong with them. In many cases, God has led them to new ministry assignments for specific purposes. In some cases, the current ministry was too burdensome and a new opportunity was in order. In a handful of cases, the lure of a larger ministry with more influence has pulled them away from an otherwise effective ministry. Stability for my family. When we first arrived in Fort Worth, we knew just a couple of people. We set out to make new friends as our own family continued to grow. I’ll never forget one couple at our church who were hesitant to get too close because they feared that we would move on in a couple of years just like the other seminary families they had known. They were pleasantly surprised to hear that we had not come to SWBTS for school but to serve. We’re still friends today. The result of this longevity has been that my family has been able to plant roots that continue to grow deeper. Three of our four children are native-born Texans. They have enjoyed friendships with other children from their earliest memories just as I did. This is important for us as a family. Long-term investment. A few semesters ago I was teaching a night class when an older gentlemen in the class shared a memory from years earlier. He told me that he had been in my very first seminary class approximately eight years earlier. I cringed a little. I shared with him that I hoped this class was better than that one. He laughed and said that he didn’t remember much about the class except that we spent a lot of time working through Scripture (I was so relieved to hear that!). Through the years I have seen many students come and go, but I especially enjoy the opportunity to have some of them more than once in class. There are a few students with whom I remain in contact after their graduation. No matter where they go, they know where to find me. Investing in others over the long term is what my boyhood pastor encouraged me to do just months before he died. Personal growth. I am not the same person I was ten years ago. Staying at the same ministry has forced me to grow. I can’t impress people at SWBTS with my skill set because they’ve seen it for years. As a result, I have been forced to grow as a professor, mentor, administrator, and colleague. This takes time and more effort than most of us would care to admit. Constant learning. Related to personal growth is the fact that staying in one place for a long time requires constant learning. Just the other day, my wife and I were talking with another couple about how much I read and study. I told them that I read more today than I did during PhD coursework. This is required to stay abreast of the changes in my discipline. Unfortunately, I don’t read as much as I should. There is always more to learn. Had I moved on to another ministry every few years, I might have been able to get by with less, but now I have to strive for more. I have thoroughly enjoyed the last ten years at SWBTS and look forward to this eleventh year with great anticipation. If I were to retire at 73, I could spend 45 years at one place. Who knows if that will happen, but I appreciate the opportunity SWBTS has given me to plant some roots here for the last ten years. Thom S. Rainer, “8 Traits of Effective Church Leaders,” (20 August 2014). 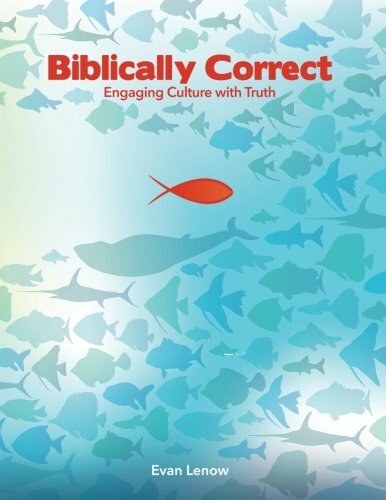 Available at http://www.lifeway.com/pastors/2014/08/20/8-traits-of-effective-church-leaders/.